The Apple Watch battery might not need recharging as often as an iPhone but the wearable is just as useless as your smartphone when it runs out of juice. When you’re running low on battery you can enable Apple Watch Power Reserve Mode which basically strips the Watch of all its functions other than a fancy-looking digital clock. While the Power Reserve Mode might seem somewhat too extreme, having a Watch that tells the time is still better than having a black screen on your wrist. 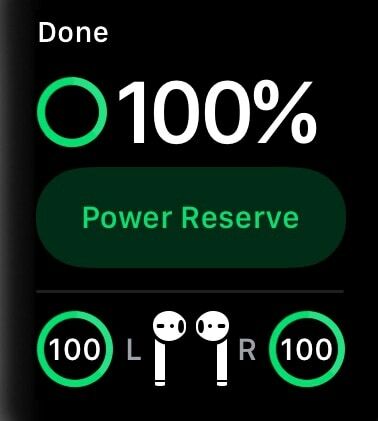 In the event you’re in need of the Watch’s most basic function and it’s running low on battery, it’s definitely worth to enable Apple Watch Power Reserve Mode. Just in case you’re still hoping to use your Apple Watch as a smart device in Power Reserve Mode, let’s clear things up. When you enable this mode, the Watch disables all of its functions (including notifications, fitness tracking, messaging and so on) except an onscreen clock display. 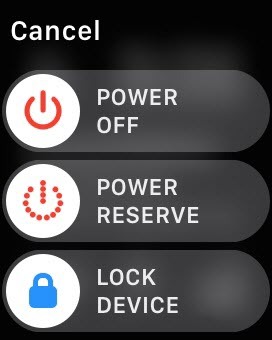 As a result, if you even decide to enable Apple Watch Power Reserve Mode you will at least know exactly what it does. 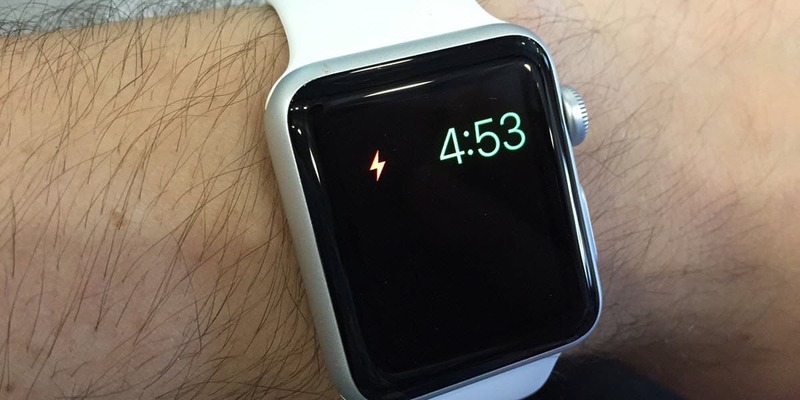 To enter Power Reserve mode on newer watchOS versions, swipe up on the watch’s screen to bring up Control Center. Find the battery screen and tap on the battery percentage icon then tap on Power Reserve to enable it. On older watchOS version, press and hold down the Power button then swipe right on “Power Reserve”. To exit Power Reserve mode, hold down the Power button on your Apple Watch until the Apple logo is displayed to restart the Watch. It’s as simple as that. What are your thoughts on Power Reserve mode and do you find this feature useful?